"I am born" - The moment our baby enters the world, we discover another dimension of love. We now have someone who defines “precious” in the true sense and we want to hold on to everything that is so special about this stage. This is indeed the most special phase as a parent. 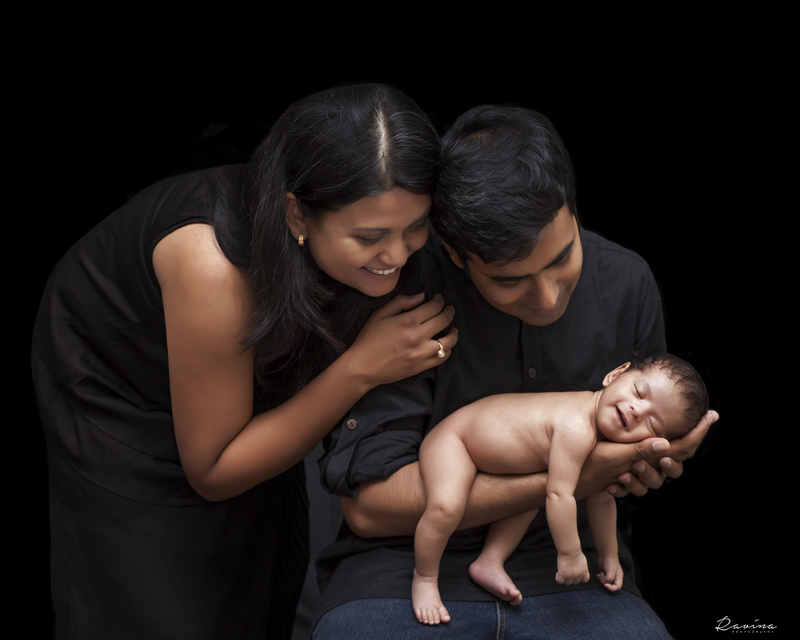 Newborn sessions are planned within the first month and are best done when they are 2 weeks old and younger. It’s the right time to capture these lil’ bundles in their natural fetal curled up positions highlighting their lil’ toes, fingers and dreamy smiles. They sleep and they are comfortable. 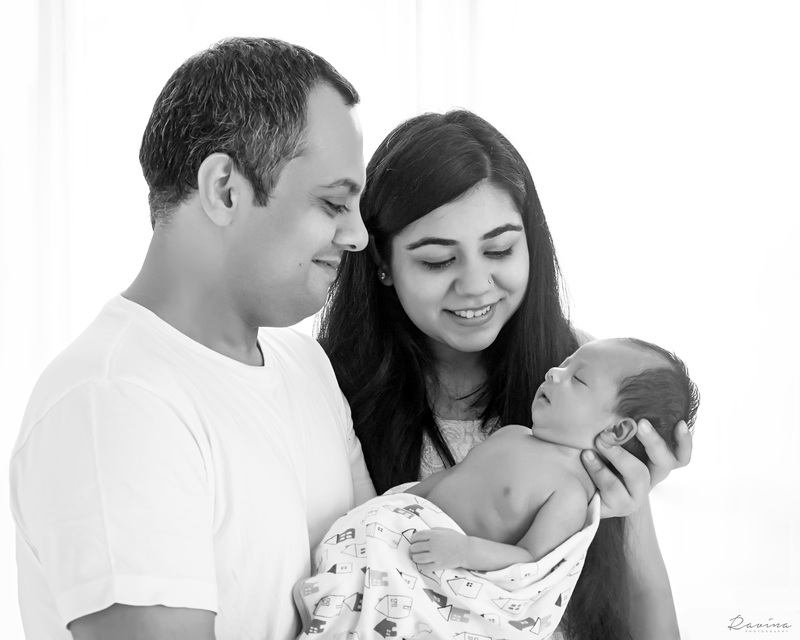 You can’t sleep, and you are exhausted 🙂 So it’s best to book your Newborn session in advance, to ensure the photographer doesn’t miss capturing this beautiful phase for you. It is best bundled with the Maternity session. "I can hold" - They can now hold their head up with ease and are comfortable lying down on their belly. After the newborn stage, it is best to wait for this milestone which usually happens when the baby is between 3-5 months. 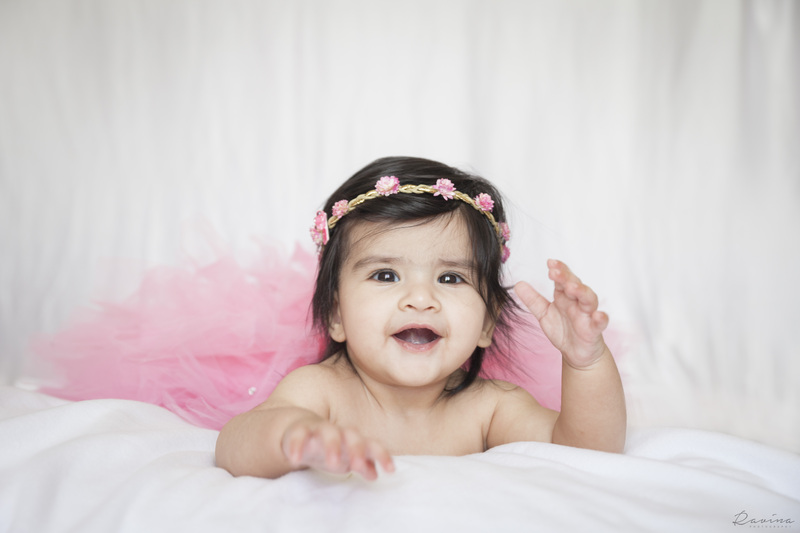 They also begin responding and their first-time smiles are wonderful moments to capture. "I can sit" - They can now sit up like a pro, but not quite crawl yet. 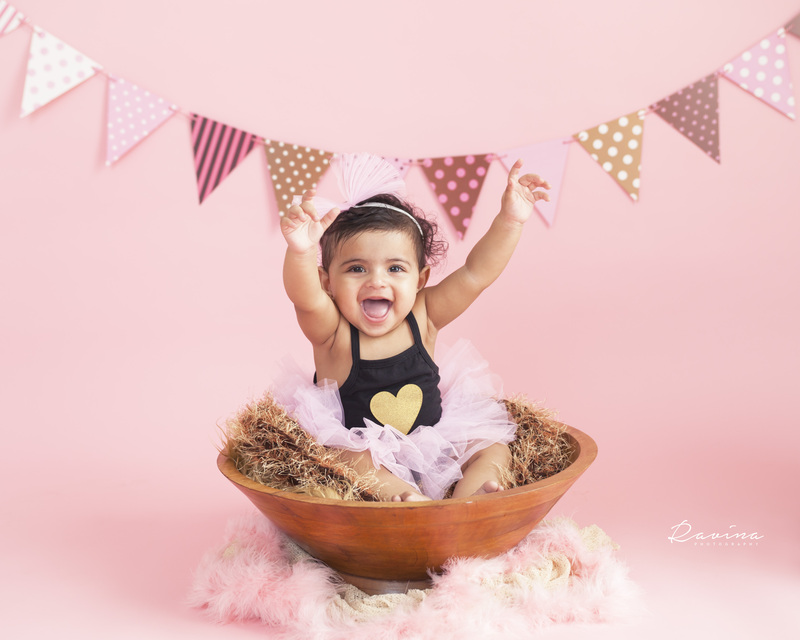 This phase is FUN and they are the cutest at this stage with their endless giggles 🙂 This milestone is usually between the age of 6-9 months and a lot of poses can be done. It is also a good time to initiate the outdoor shoots. "I am One" - They sit, they stand, they maybe even walk. This milestone of completing One year is big. 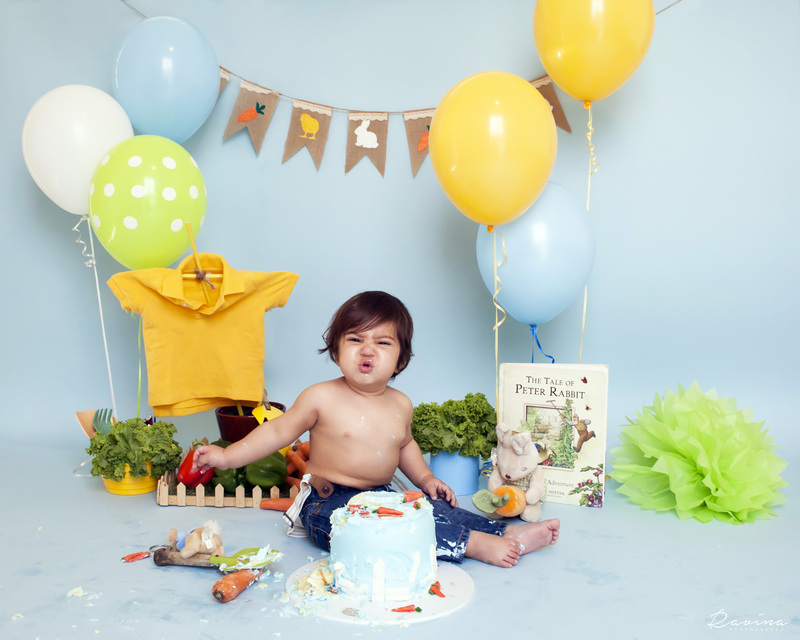 You can choose to celebrate turning one with a Cake Smash. Watching them dive into the cake, smudging it all over their body and their un-predictable expressions on tasting sugar for the first time makes awesome memories.